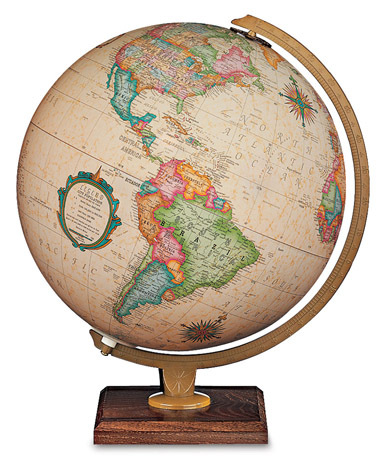 These globes typically have a cable so that the light can be turned on with the flick of a switch. 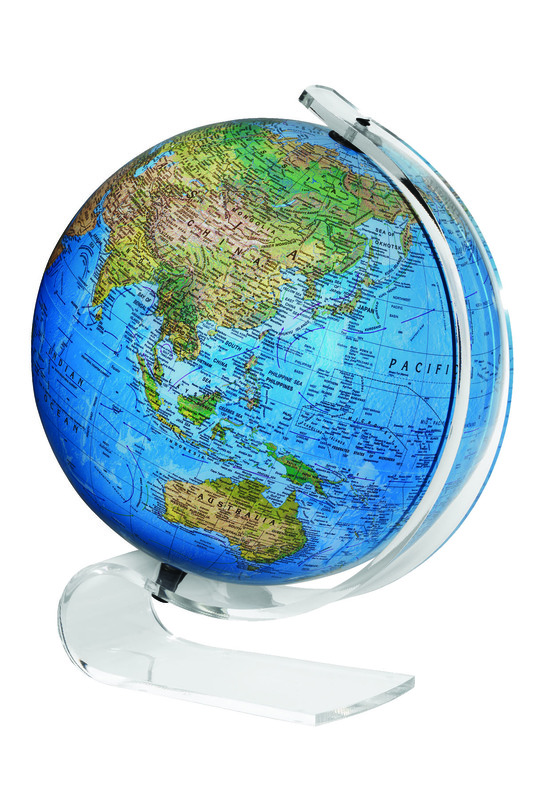 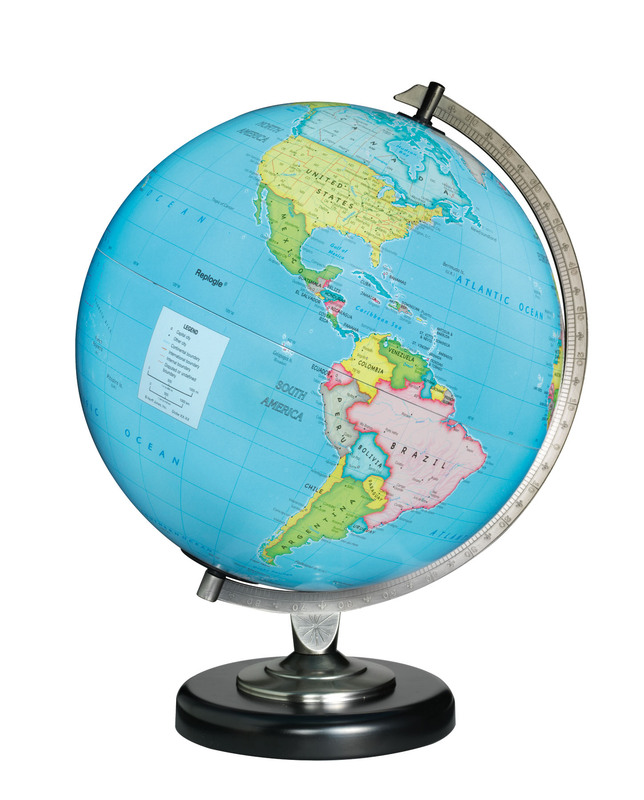 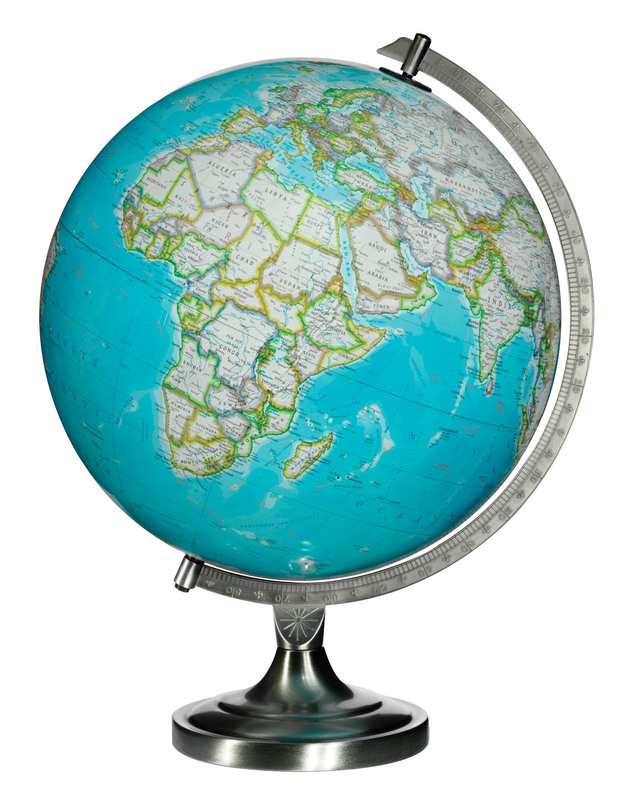 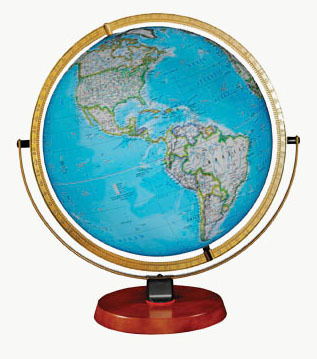 The Terenne globe is the only one that doesn't have a cable - it runs on batteries. 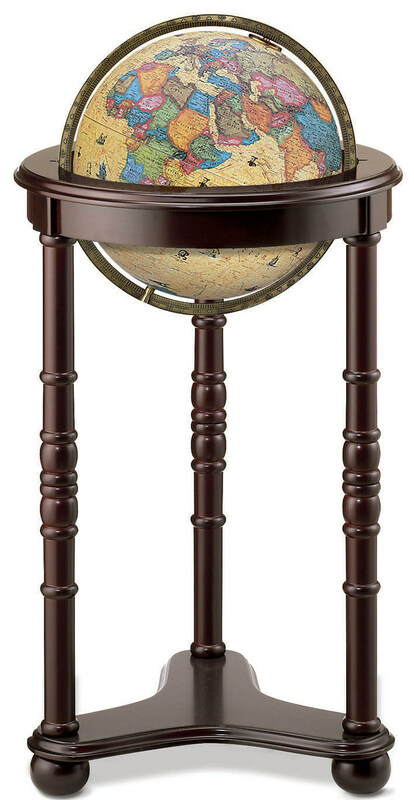 Illuminated globes are very popular for adding ambient light to a room at night. 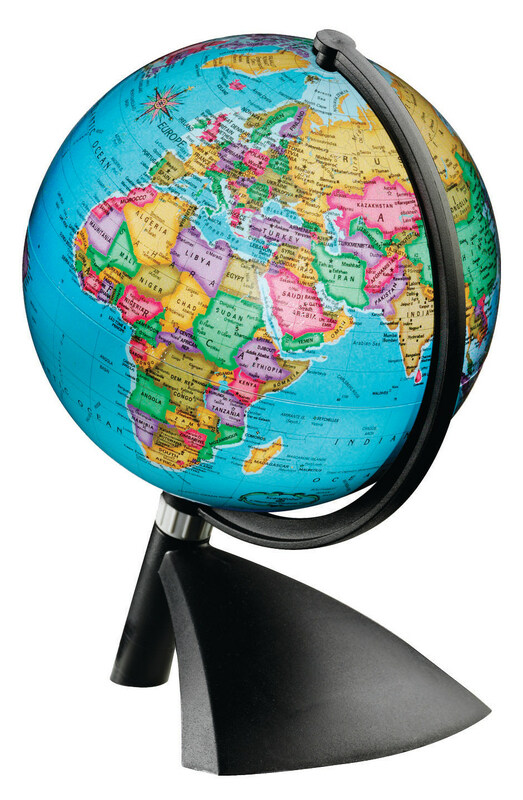 Illuminated globes are used to provide a night light for children with an educational purpose. 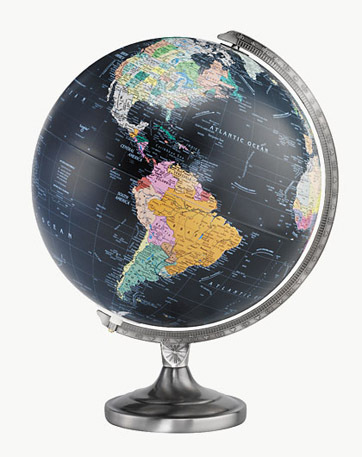 These globes range in price from $69.90 to $849.